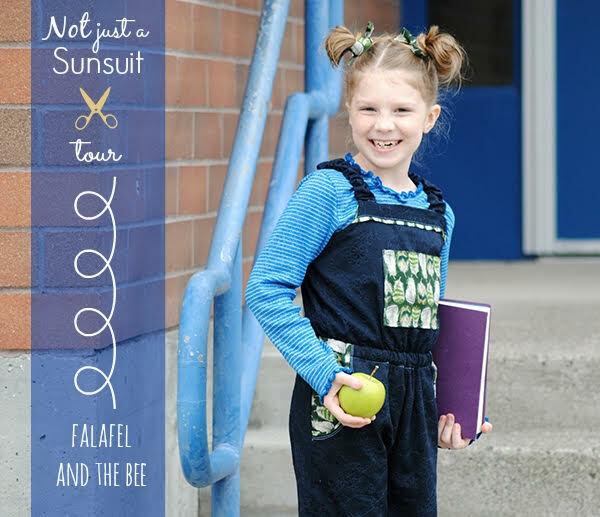 Today on the Paneled Sunsuit “Not Just a Sunsuit” tour, we have five amazing bloggers! There are a lot of fun hacks made to the pattern so let’s get right to it! Scary from the Shaffer Sisters, added jersey shorts to the above the knee length skirt to turn it into a skort! You can see more pics and read how she added the shorts here. Michelle from Falafel and the Bee made TWO jumpsuits and they are both so good. She added a patch pocket to the front bodice of one (to make it more overall bib-like) and the other one she did a little something neat to make it extra warm for the coming cool weather. Check out both jumpsuits here. 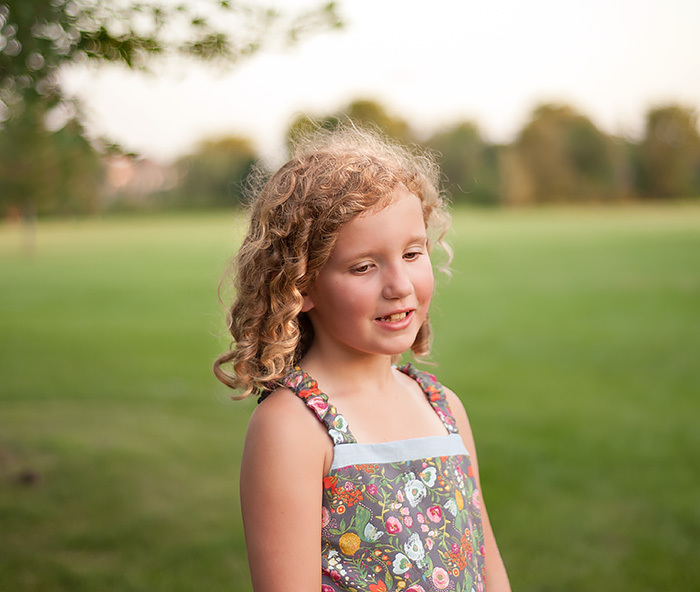 As usual, Olga from Kid Approved used the most lovely fabrics. She made separates and added a bit of length to the cropped tank so you’ll want to go over and see the details by clicking here. 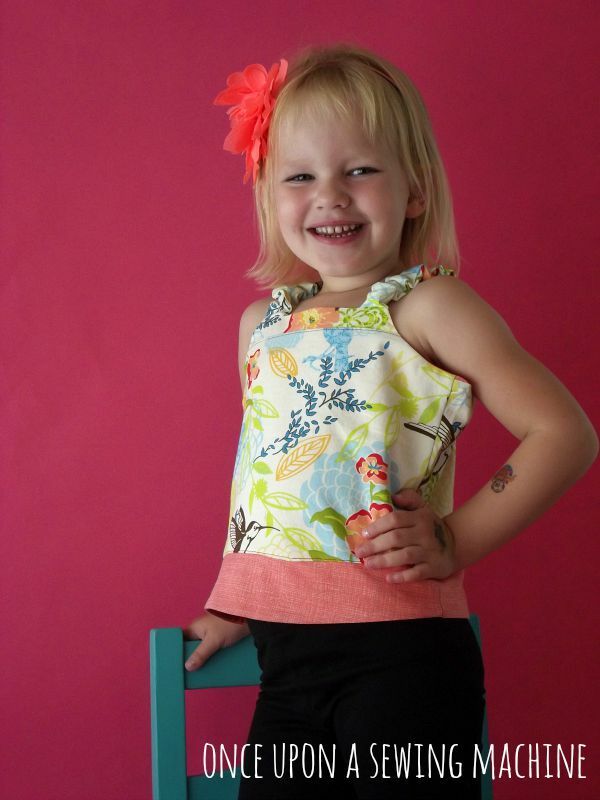 Rachel from Once Upon a Sewing Machine also added some length to the TWO cropped tanks she made for her girl. She shows you how she added the band and I just love how nicely finished her method looks. And last (certainly not least!) 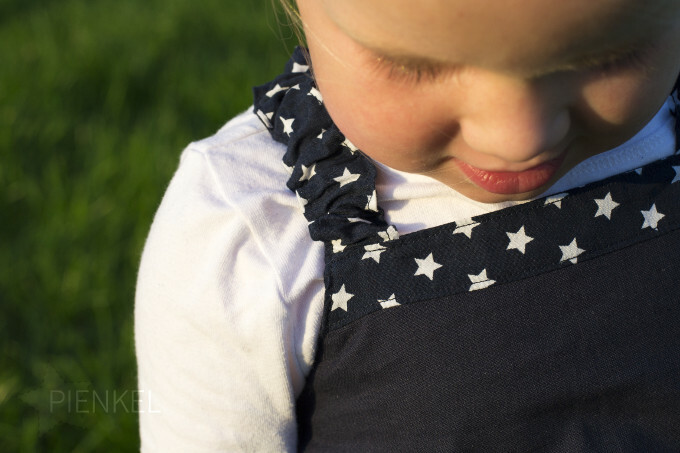 Nienke from Pienkel used some of my favorite stars fabric to make her girl a lovely jumpsuit. I forget how much I love the jumpsuit view until I see kids wearing it. You have to check out the adorable pics of her girl!